Southern Welding Systems International LLC has launched a full functioning and much improved website. We hope to provide a direct line of communication from our company to our valued customers. Our goal is 100% customer satisfaction. If there is something you don’t see here that you need us to quote, please contact us and request it. We make certain to do everything in our power to meet the needs of every customer. We are completely dedicated to your satisfaction. Please utilize this new medium to get more information on our extensive list of suppliers, product promotions, and company information. Founded in 1987, American Weldquip has been providing superior customer service and a uniquely designed line of high-quality MIG welding torches and consumables to some of the world’s most discriminating welding facilities. In January 2018 we were purchased by Associated Equipment Company and American Weldquip became part of the Profax group of companies. Anderson Products offers the most extensive line of finishing products in the industry today. Established in 1928, Anderson has become known throughout the industry as The Finishing Solutions Company. The Aquasol Corporation is a leading manufacturer of water soluble and other cutting edge purging technologies for the welding industry. The business was formed in 2003 with a mission to develop the most advanced and innovative products, several of which are patented, for this specialized category. 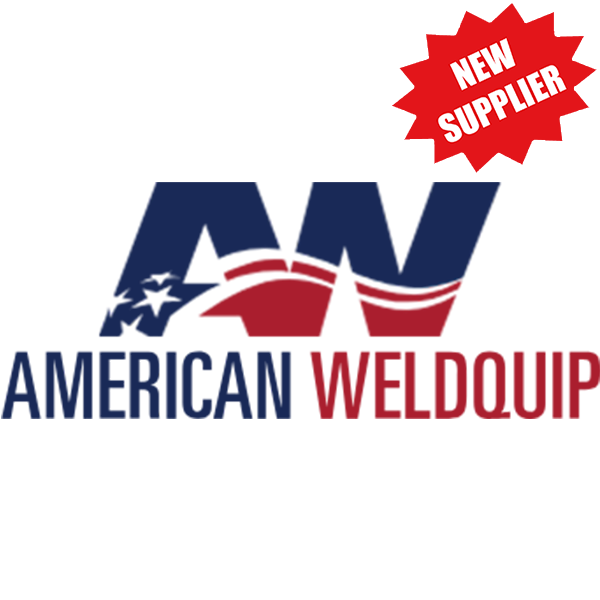 ArcForce is SWSI’s private label, specializing in providing quality welding and safety products at an affordable price. 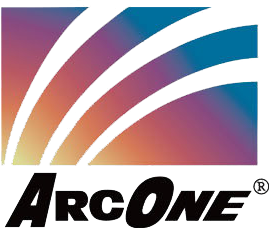 ArcOne is a manufacturer of Industrial safety products including auto-darkening welding helmets, safety glasses, hard hats, inverter power sources and respiratory protection products. 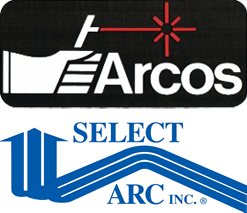 Select-Arc, Inc. commenced operations in 1996 with a comprehensive line of tubular welding electrodes. Bernard is a strong, growing company with over 50 years experience as a MIG welding innovator. As part of ITW, Bernard shares access to unique resources that we leverage to improve welding productivity. Founded in 1945, Binzel early specialized in the development and production of inert-gas shielded welding and cutting torches for MIG/MAG, TIG and plasma. ABICOR BINZEL was the first pure manufacturer of welding torches to be awarded the certificate in compliance with DIN EN ISO 9001 for quality management. Broco is a leading developer and manufacturer of high-quality cutting systems for both land and underwater applications, underwater wet welding consumables, battery welding systems, and other cutting and welding-related technologies. BUG-O Systems, a division of Weld Tooling Corporation founded in 1948, is a manufacturer of a system of drives, carriages, rails and attachments designed to automate welding guns, cutting torches and other hand held tools. The equipment’s basic motion control concept was born during W.W.II as a means to help mass produce Navy ships at Higgins Industries, a shipbuilder in New Orleans. This shipyard, with the help of the original BUG-O machines, produced a record 700 boats a month. Although the product has seen several changes and updates, it continues to serve its original intention to this day and has expanded to many types of steel fabrication in addition to shipbuilding. CANTESCO was established in 1982. They currently consist of five divisions: welding, transportation, industrial, consumer and water treatment products, all selling under the CANTESCO brand. Coleman Cable Inc. customers know they can rely on us to consistently deliver a broad range of wire and cable products and innovative solutions backed by recognized brands. These characteristics combined with a solid service platform and dedicated professional people, create a dynamic customer value that’s exclusive to Coleman Cable. Comeaux welders caps and welding hats are “the Most Popular cap from the Heart of the Oil Country”. Comeaux Caps welding caps offers soft brim welders hats and welding caps, hard brim welders caps, doo rag welders caps and skull cap welders caps in a large variety of custom patterns. The Comeaux welder’s cap combines generous headroom for hair, ear and neck coverage with a super soft brim to make it the best fitting comfortable welders’ cap money can buy. Dissolvo water soluble purge dams are an eco-friendly and economical purge dam solution for TIG welding of steel, steel alloy, or aluminum pipes. Made of materials that fully dissolve in water, Dissolvo purge dams can be easily flushed away once a weld is completed, leaving behind no adhesive residue. Dissolvo purge dam materials are strong enough to dam argon or helium and still maintain an oxygen free purge. Dykem began its existence in 1920 when Steel Blue Layout Fluid was formulated. 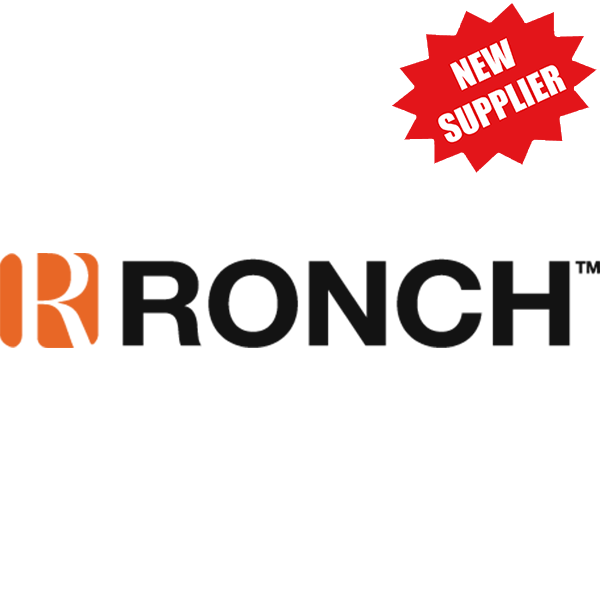 It is still the #1 recognized and used layout fluid in the industry. Over the years, Dykem expanded its line and in 1987, Dykem was acquired by ITW and joined ITW Fluids Group. Dynaflux has been a leading chemical manufacturer since 1972 and a supplier of high quality water recirculators for over thirty years. 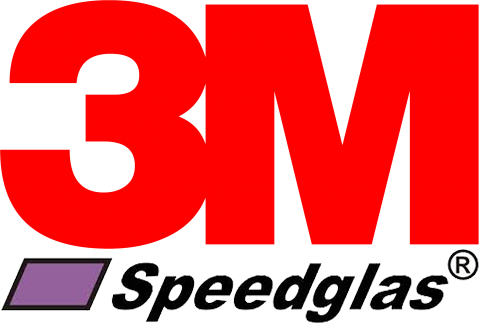 In 1995 we began offering a line of replacement lens and later added universal replacement visors and head gear. 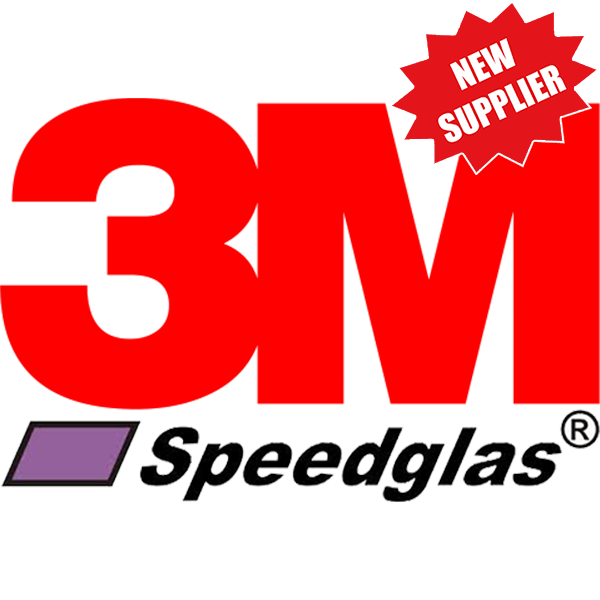 Today, Dynaflux is a leading national supplier of lenses and faceshields. We are proud to offer products which are Made in the U.S.A. With the introduction of the Green Line, Dynaflux now produces products which address current environmental concerns. 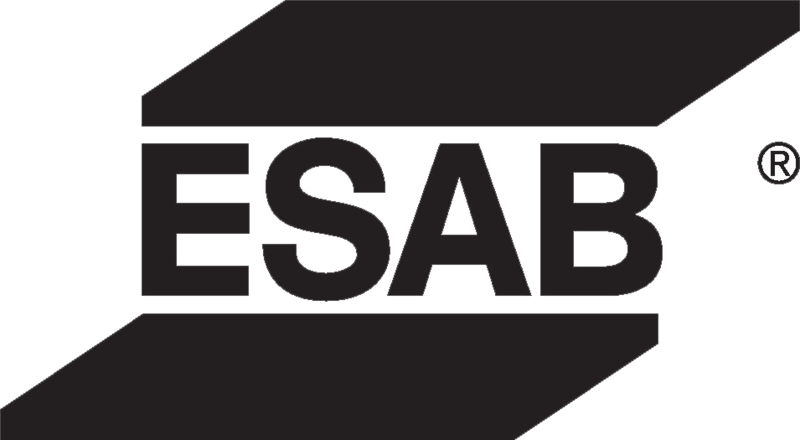 ESAB produces consumables and equipment for virtually every welding and cutting process and application. More than 100 years of continuous research, development and manufacture have made ESAB the world leader in welding and cutting and also an international supplier of products, know-how and services that none can match. Fibre-Metal is a leading brand of Honeywell Safety Products and represents a wide array of top quality, high-performance products crafted to the highest standards for a safer, more productive workforce. 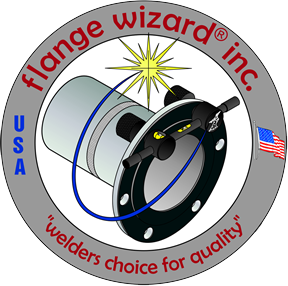 Since 1981, Flange Wizard Tools has been designing and manufacturing quality tools for welders and fitters. Our products consist of flange aligners, two-hole pins, centering heads, wrap-a-rounds, angle and saddle markers, levels, conventional and plasma burning guides, along with various other layout tools. All of our products are designed for welders by a welder, made and assembled in the U.S.A.and proud to be “The Welders’ Choice for Quality”! The customer first, always. We deliver on this every day by enhancing your organization’s material transfer performance with a wide variety of industrial hose, fittings and accessories. With the additional strength of our support services, you’ll know you have chosen an industrial hose brand you can trust, one that stands for reliability and striving for your complete satisfaction. In 1934, we produced the industry’s very first portable pipe cutting and beveling machine. Determined to be the leader we continue to set precision, quality and portability standards for not only saddle-type pipe cutting and beveling machines, but also band-type beveling machines, shape cutting attachments and accessories. We offer the industry’s most comprehensive, factory one-year warranty on everything we manufacture. We also provide the industry with our exclusive five-year service guarantee on all H & M Models 0 through 4 Standard Beveling Machines. All of our equipment is produced in the USA. Honeywell’s solutions enhance productivity and safety for more than half a billion workers annually. Our productivity solutions include a mix of products, from rugged mobile computers, voice-enabled software and workflows, bar code scanners, and printing solutions. We are a global leader in the industry with a wide portfolio of personal protective equipment. 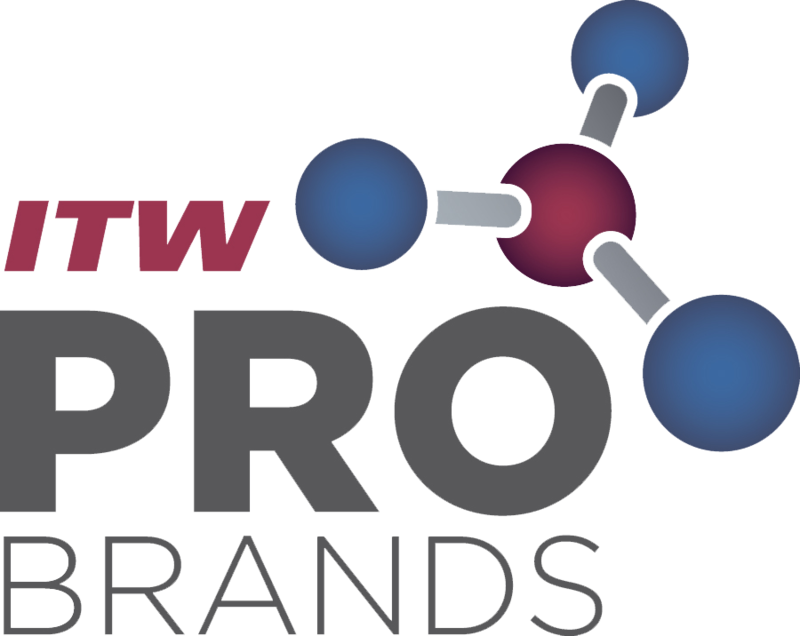 ITW Dymon is a world leader in manufacturing diverse lines of industrial MRO specialty chemicals and marking systems. Some of our most popular products include; hand cleaner towels, SCRUBS in-a-Bucket, layout fluids, DYKEM Steel Blue, and markers, Texpen, and Dalo. KIMBERLY-CLARK acquired JACKSON SAFETY in April 2009. The acquisition enabled KIMBERLY-CLARK PROFESSIONAL to offer a greater selection of high-quality solutions against a broader range of safety categories, including welding and work zone safety products. As with other KIMBERLY-CLARK PROFESSIONAL Safety offerings, all JACKSON SAFETY brand products include an alpha-numeric naming system, which is designed to make product selection easier with an intuitive performance-tiered labeling system to help safety professionals select the appropriate PPE for the task.  JAZ ZUBIAURRE S.A. has specialized in the manufacturing and selling of wire brushes for surface treatment since 1924. We are the clear market leader in the Spanish market and we export most of our production to 65 countries worldwide, with a special activity in the USA where we operate through our subsidiary company JAZ USA, Inc. 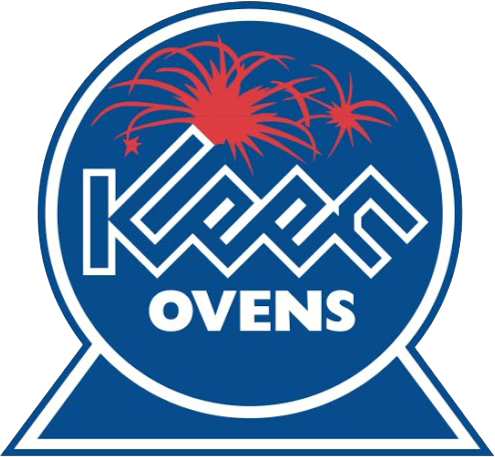 Keen is one of the largest manufacturers of welding consumable storage ovens in the USA, and proudly serve the welding industry worldwide. 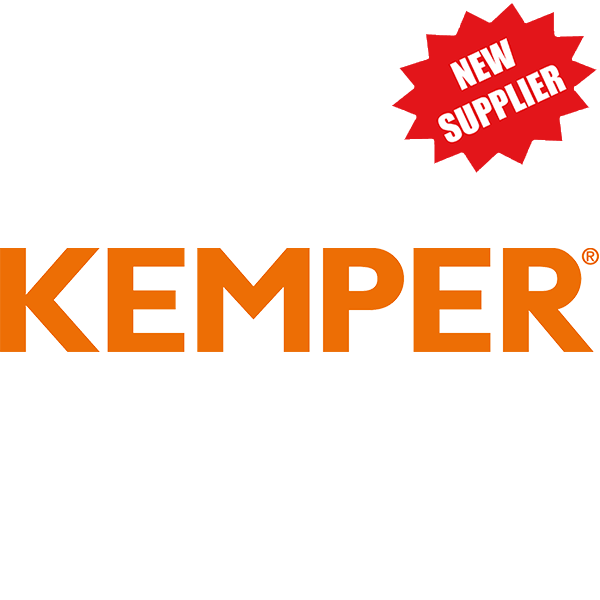 KEMPER was founded in Vreden, Germany in 1977 and is a pioneer and a leader in technology in the field of welding smoke extraction. That means over 40 years of experience in plant construction for these products, a deep knowledge of the processes in metalworking plants and a high degree of reliability and continuity. Lincoln is a global manufacturer and the market leader of the highest quality welding, cutting and joining products. Our enduring passion for the development and application of our technologies allows us to create complete solutions that make our customers more productive and successful. We will distinguish ourselves through an unwavering commitment to our employees and a relentless drive to maximize shareholder value. LJ Welding Automation has been delivering top-quality welding positioners, vessel rotators, pipe and tank turning rolls, and welding automation equipment to the Canadian and international welding and fabrication industry for decades. 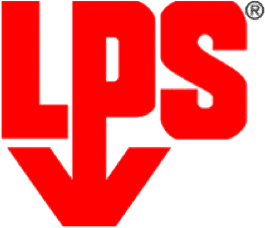 As a leader in the MRO industry for more than five decades, LPS brand products has provided convenience-packaged maintenance chemicals to industrial, aerospace, military and telecommunications facilities world-wide. Magnaflux provides leading manufacturers and NDT testing facilities around the globe with the most comprehensive and proven line of liquid penetrant and magnetic particle materials, equipment and accessories, in addition to Process Compensated Resonant quality inspection systems, aerospace approved aqueous cleaners, and ultrasonic couplants. Markal paint marker products are designed to meet the most difficult industrial marking applications. From the originators of the B Paintstik, Markal offers the industrial professional permanent and temporary marking products including solid paint markers, liquid paint markers, felt-tip markers, metal markers and temperature indicators. Whatever your special application, Markal has the marker for you. Since the 1930s, Mathey Dearman has been designing and building cutting and beveling machines, and clamping, aligning, and reforming systems for pipe and tubing. Over the years, we have also developed other tools and equipment which are recognized throughout the welding industry for their high quality, precision and ease of use, and value-for-money. These products include measuring and layout tools, gauges and inspection devices, and welding electrode and flux ovens. Miller Electric Mfg. Co. manufactures arc welding and cutting equipment designed for manufacturing, fabrication, construction, aviation, motorsports, education, agriculture and marine applications. The company maintains its global leadership by setting the industry standard for reliability, quality and responsiveness. This company began with an innovation that responded to customer needs, growing from a one-man operation to the world’s largest manufacturer of arc welding and cutting equipment. Miller keeps the tradition alive by focusing on its top priority: people. Oxylance Inc. was established in 1974 to manufacture Lance Pipe, Exothermic Burning Bars and related equipment for the primary metals and demolition industries. To insure that all of our products are the safest available we employee an extensive quality control program that monitors all products from the receiving dock, throughout the manufacturing process, to the shipping dock. Our recent acquisition of the leading Australian manufacturer of roto-molded storage and transit cases, Trimcast, Pty. Ltd. is an example of our companywide commitment to bringing to market the widest variety of high-impact, protective case solutions in the world. 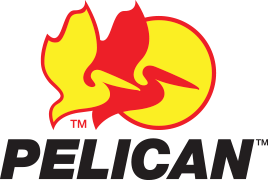 With this perspective, Pelican also relentlessly pursues innovation for new lighting tool products and manufacturing processes. We have adopted the ANSI FL-1 flashlight standards and continue to increase the number of industry leading safety approvals for specific models. Phoenix Products Company was founded in 1892 by Mr. George Wordingham, an English immigrant. What started as a small basement print shop has developed into a multi-divisional corporation. 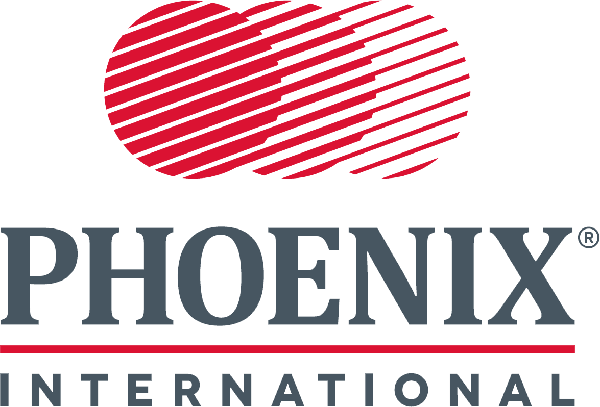 Phoenix International is a supplier of DryRod and dryWIRE welding rod ovens and Safetube industrial storage containers worldwide. Although the products we manufacture are diverse, our commitment to customer satisfaction and to manufacturing high quality products is second to none. Profax originated in 1969 from a small machine shop called Van Dresser and Hawkins in Pearland, Texas. Over the past 40+ years, Profax has grown into one of the nation’s leading manufacturers of welding products. We specialize in building MIG, TIG, Submerged Arc, Plasma, Arc Gouging Torches, and consumables. We pride ourselves in our long-standing reputation of quality products at the best price available with fast delivery and helpful customer service. Our products are all manufactured and shipped from the same location in Pearland. SafTCart is a manufacturer of cylinder carts, cages, pallets, truck beds, and trailers. Everything we make is built here in the U.S.
Sellstrom Manufacturing Company, located in Palatine, Illinois, has been a leading manufacturer of personal safety equipment for over 85 years. 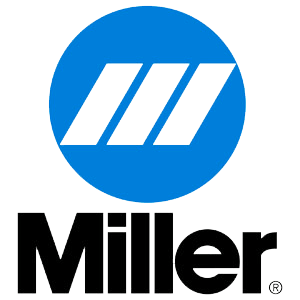 In 2013 the Smith Equipment line of oxy-fuel cutting products was consolidated under the Miller brand, making it possible to take advantage of the strength, equity and recognition of Miller, who has long been known and respected as an industry leader in metal welding and cutting technology. Since our beginning, we have been committed to crafting quality gloves, protective clothing and safety accessories. 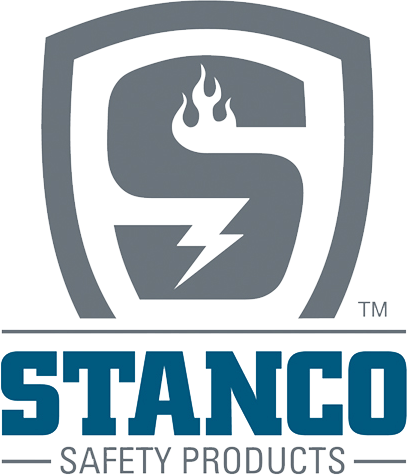 Generations of skilled employees, a veteran management team and quality suppliers — both domestic and offshore — make Stanco a leader in the market today. In the mid 60’s, Joe Sumner started Sumner Manufacturing by building products for the mechanical contractor based on his first hand knowledge obtained as the worldwide general foreman for the Sam P. Wallace Co, a large US mechanical contractor. While Sumner is recognized as the leader in pipe handling equipment, our product range includes equipment for a wide variety of contractors. All Sumner products are built with the concept of providing safe, common sense tools which are priced right. Superior Products is a premier manufacturer of compressed gas fittings for the industrial, medical and specialty gas industries. Thermal Dynamics product lines include oxy-fuel welding and cutting torches and regulators, plasma arc cutting and welding systems, arc welding power supplies, hardfacing and welding alloys, a wide array of manual and semi-automatic arc welding torches, tips and accessories, and high pressure gas control products. 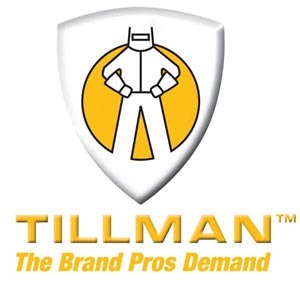 In 1928, the John Tillman Co. was formed to provide personal protection solutions for welders and other industrial workers. Product lines include welding gloves (Stick, MIG, TIG), drivers, work, TrueFit (mechanics style), Specialty, High Heat, Clothing (leather, lightweight flame retardant, high heat), Welding Blankets, Curtains/Screens, and Accessories. We are proud of our heritage, product quality, order turnaround, and fulfillment. 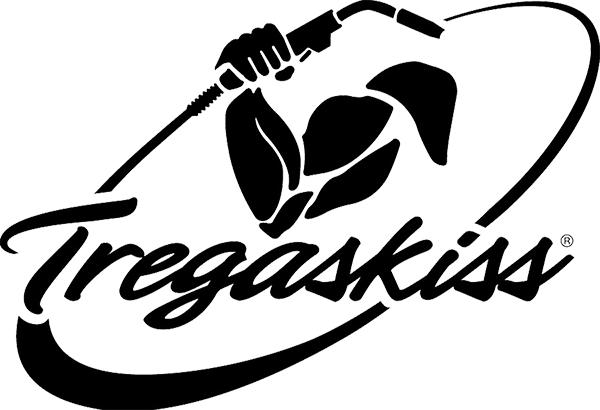 Tregaskiss is an industry leader in the development and manufacture of robotic MIG guns, peripherals and welding consumables. 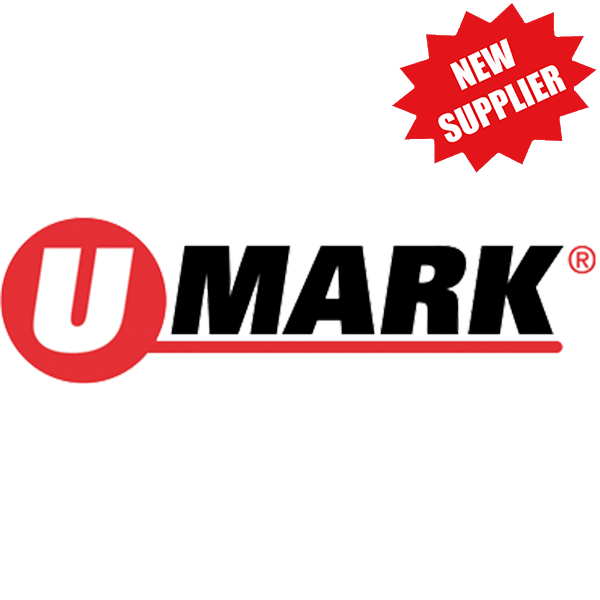 We started U-Mark in 2002 because making markers is our passion. Through our expertise, ingenuity and hard work we have elevated markers to be essential tools for professional users, helping an entire industry move forward. Victor product lines include oxy-fuel welding and cutting torches and regulators, plasma arc cutting and welding systems, arc welding power supplies, hardfacing and welding alloys, a wide array of manual and semi-automatic arc welding torches, tips and accessories, and high pressure gas control products. In 1983, Weldas began to service the welding industry with a line of welding gear. But not just any welding PPE on the market, practical solutions and reliable protection for the welder that offered Comfort, Protection, Durability, and tested to be safe for users Health. For over 55 years, Western has been supplying products for the control, storage, and transmission of high pressure gases to the industrial, medical and specialty gas markets. Specifically, Western Enterprises offers a full line of gas control products for welding and other industrial applications. Wypo tip cleaners are made in the USA and proven to be the world’s finest tip cleaners. Our complete in-house operation, using highly skilled craftsmen, gives you the highest quality product available today. 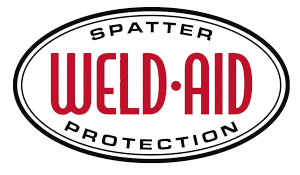 Primarily designed for the cleaning of welding and cutting tips, they also can be used to clean sprinklers, shower heads, gas range burners, desoldering tools and allow for precision small hole deburring. The Flange Wizard Tools #CW-300 cutting attachment is a must for anyone who cuts small to medium holes in plate or pipe. It is especially handy for cutting out the holes for matching saddle cuts, weldolets, and threadolets. Made of finished high quality steel, the universal bushing will adapt to any size or make of conventional cutting torch. It will cut holes from 5/8” to 8” in diameter (recommend Chariot Cutting Guide P/N 24219 for larger holes). Simply slide the center pen along the hex arm to attain the proper radius of hole desired, place the sharpened point in your center mark, and you are ready to cut. The solution to labour intense, costly and dangerous post weld finishing and weld clean with pickling paste is the more powerful and faster EASYKleen PLUS Brush. This unbelievably fast, electrochemical weld cleaning brush cleans welds in seconds and restores the chromium which is depleted when welding stainless steel. Fabricators no longer need highly toxic pickling paste. The wave form of the DC not only improves the speed of the weld clean but the DC current delivers a more reflective finish and reduces the weld contamination risk of an AC current used on more traditional electrochemical machines. Furthermore the EASYkleen Plus Brush can deliver more amperes and voltage on its DC current which results in twice the cleaning speed of other brush dipping conductive cleaning systems. The unique high power, positive fluctuating wave avoids the contamination risk and dull etched finish that low technology, cheap alternating current machines present. 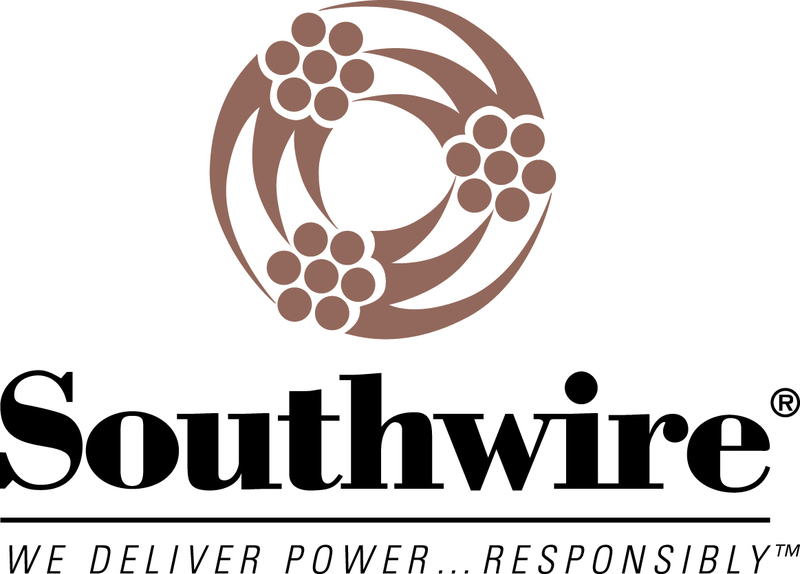 SWSI provides quality name brand products with friendly and efficient customer service, When dealing with our customers, no request is too small, we recognize their individual needs by staying flexible, listening to what they have to say and quickly acting accordingly. SWSI is your ultimate source for welding, industrial, and safety products distributing all international markets. We serve over 70 different countries including, Mexico, South America, Middle East, Southeast Asia, and Europe.